Interested in learning more about how new technologies can bring visibility to your supply chain? Check out some of our latest white papers, webinars, and other educational materials. 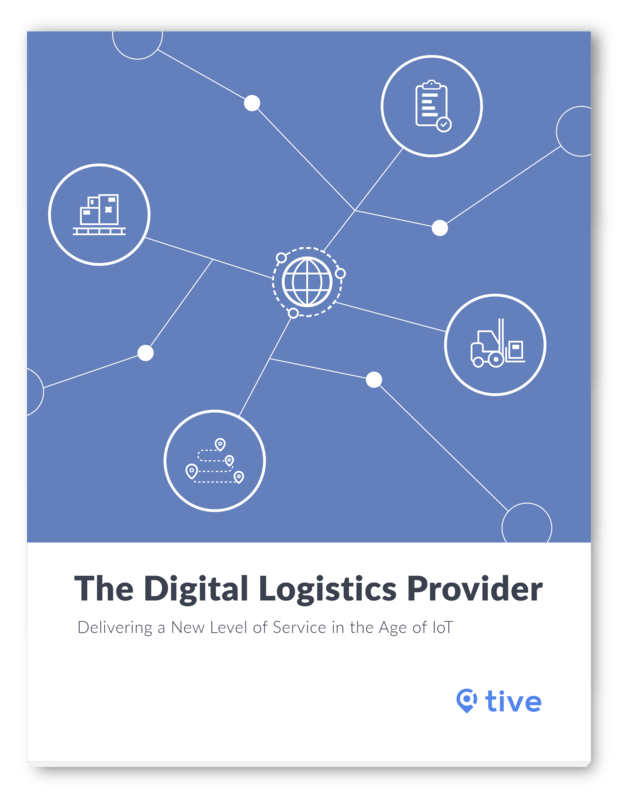 Tive’s white papers are a great resource for staying up to date on the latest information in the world of digital supply chain solutions. 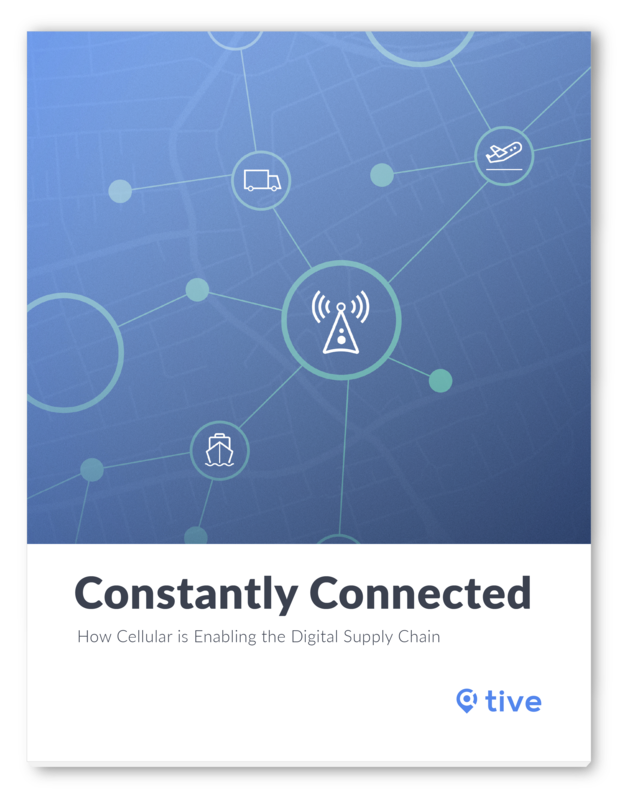 Cellular is the foundation of an effective digital supply chain, and the key to keeping managers constantly connected — from end to end. With a digital, IoT-powered supply chain, today’s LSPs are staying ahead of the game, informing their customers as soon as problems occur and leveraging data-driven insights to optimize throughout the supply chain. Check out these webinars and interviews to learn more about how IoT and other digital technologies are enabling new levels of supply chain visibility. 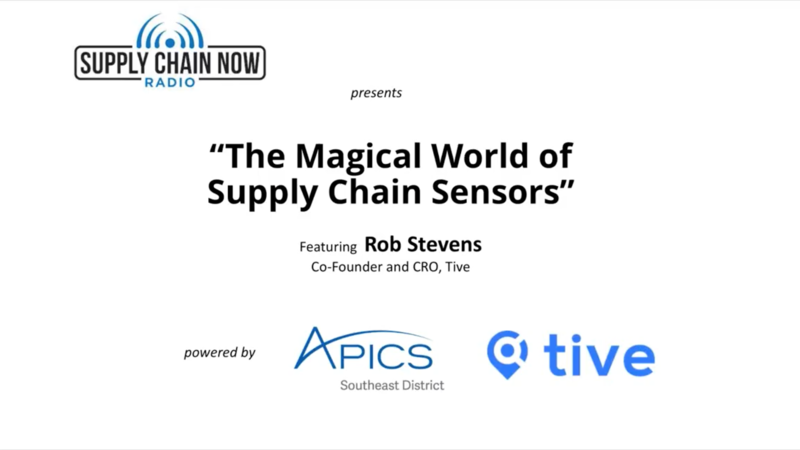 In this webinar, Tive CRO and Co-Founder Rob Stevens discusses the evolution of various supply chain tracking solutions, and how these technologies are enabling new levels of awareness and insight into the modern supply chain. Have Supply Chains Finally Achieved End-to-End Visibility? 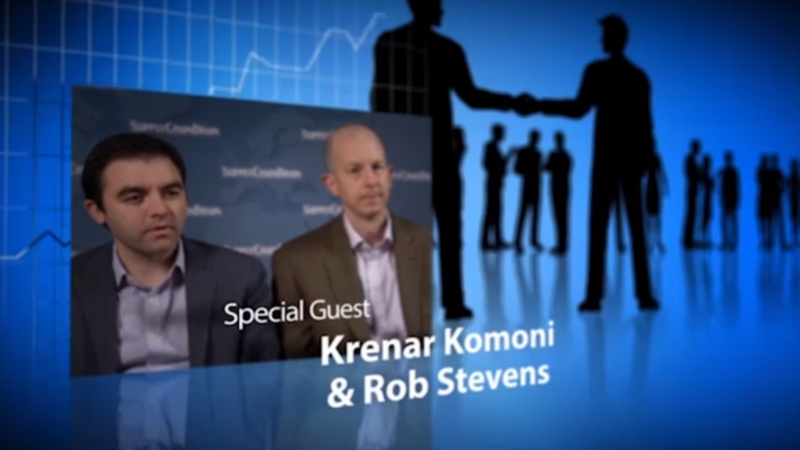 In this interview, Tive CEO Krenar Komoni and CRO Rob Stevens discuss how companies are working toward the goal of achieving end-to-end visibility and real-time tracking in their supply chains. 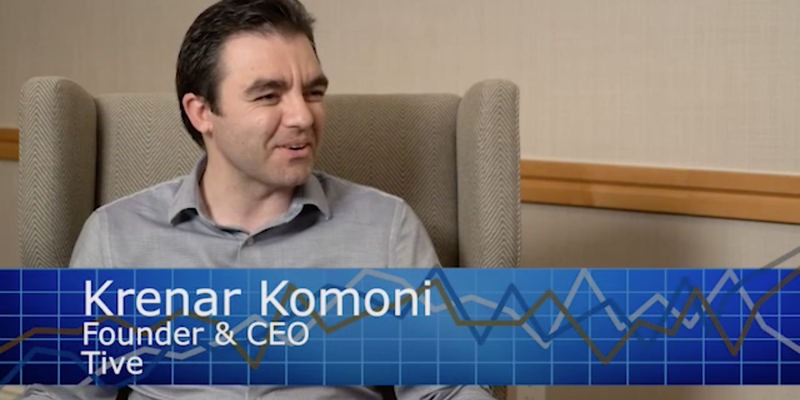 In this presentation, Tive Founder and CEO Krenar Komoni discusses how new IoT-powered solutions are taking the surprises out of supply chain. In this interview with Supply Chain Brain editor Bob Bowman, Tive Founder and CEO Krenar Komoni discusses the importance of in-transit visibility for the modern supply chain. 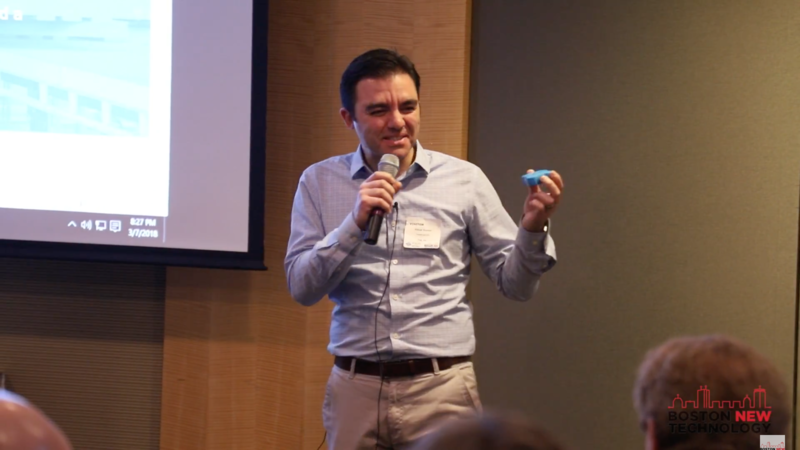 In this talk at FirstMark Capital’s Hardwired NYC event, Tive CEO and Founder Krenar Komoni shares his vision for the future of supply chain — and where Tive fits in. 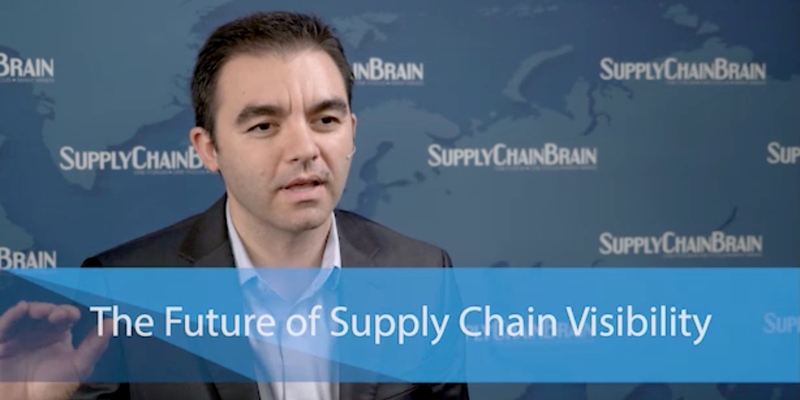 In this interview with Supply Chain Brain Editor-in-Chief Russell Goodman at CSCMP 2018, Tive CEO & Founder Krenar Komoni shares his perspective on what’s in store in the world of supply chain. 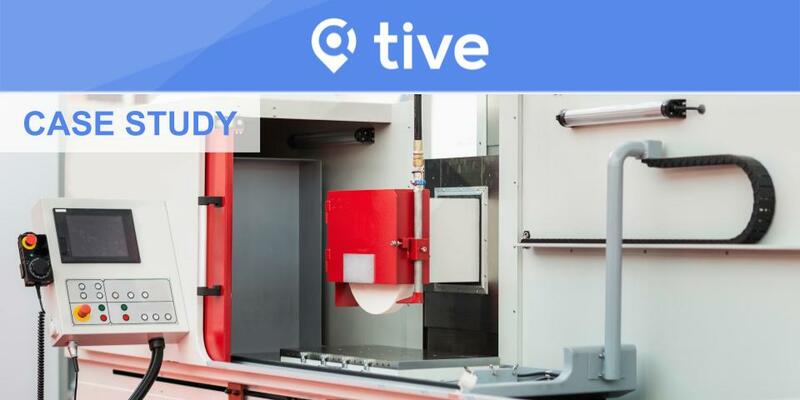 Check out these real-world case studies to discover how manufacturers are working with Tive today. 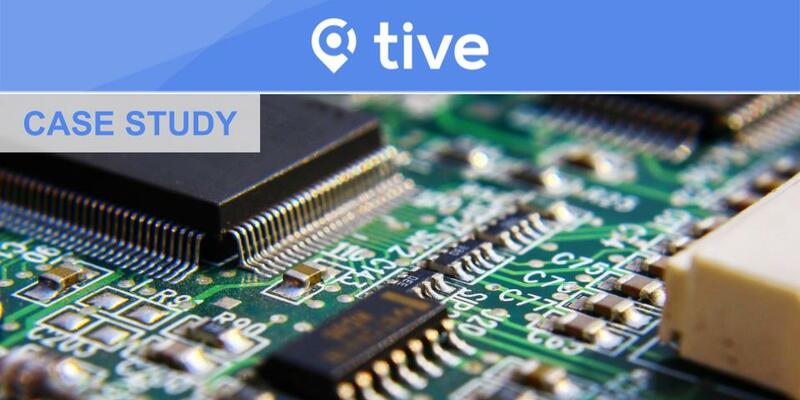 A large electronics manufacturer relies on Tive’s supply chain visibility solution to monitor in-transit shock, tilt, and vibration levels for their fragile products. 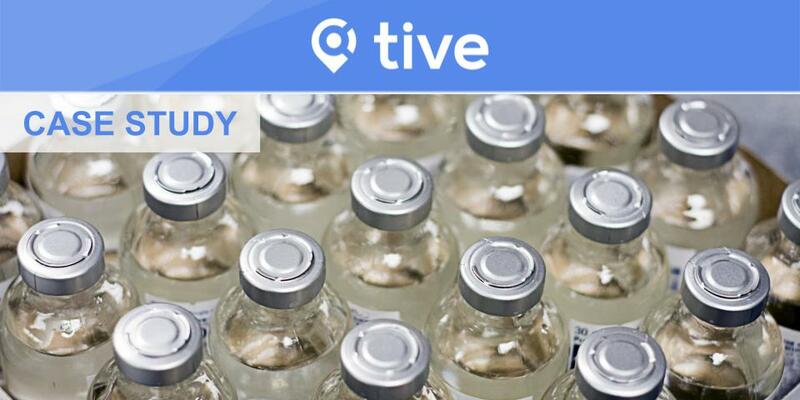 A pharmaceutical manufacturer uses the Tive supply chain visibility solution to monitor highly temperature-sensitive products that are shipped via ocean freight from Europe to North America. An equipment manufacturer uses Tive’s supply chain visibility solution to monitor in-transit shock, tilt, and vibration levels as well as to anticipate delays for shipments of expensive, fragile machinery.